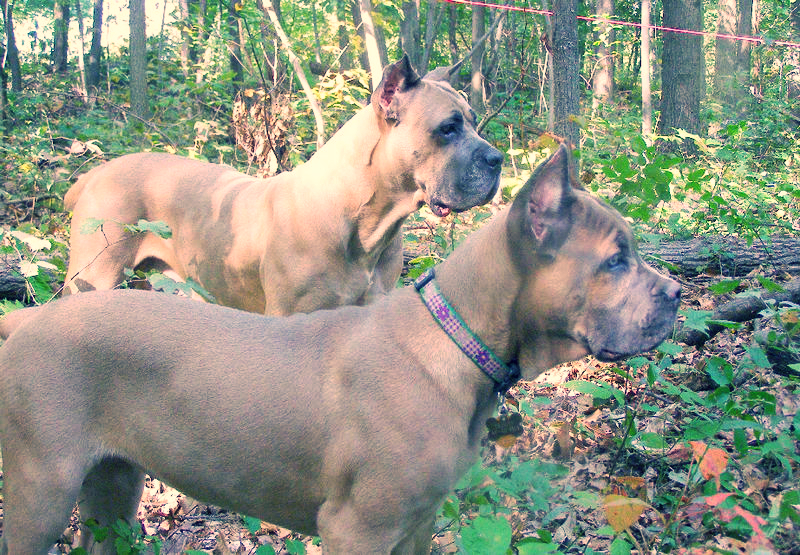 The Cane Corso is an Italian guard dog! It is very strong and muscular plus it is very quick. I have only worked on several of these animals but they mean business! The breed can be aggressive but the breed makes a fine family pet and is good with children and very protective of them. They require a lot of exercise and space to move around. I recommend they go through several classes of obedience training to make handling easier. Even though the breed is not common, it is loyal to its family. If you have the space for the dog and able to take the time to enroll the dog in obedience training, you will have a loyal companion and guard dog wrapped up in one package! Learn more about the Cane Corso at Animal Planet’s® Dog Breed Selector.